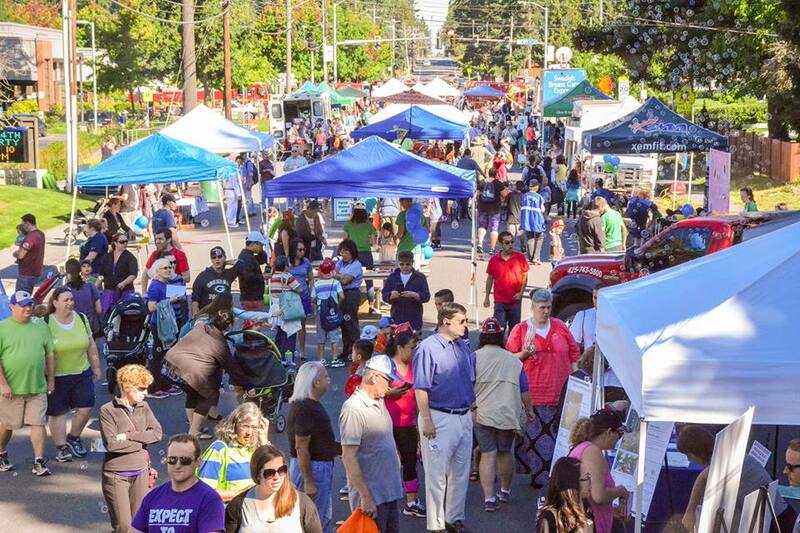 From music, to arts and crafts, to carnivals and fairs, experience Lynnwood as a local at one of these event and festivals! Enjoy outdoor music and performances during the long warm summer evenings at a Lynnwood festival, fair or community event. Ethnic fairs and celebrations including dance, crafts and food are popular year round. Check out our Events Calendar to see what’s happening while you are in town. The Evergreen State Fair is the largest county fair on the Pacific Northwest. This northwest favorite is loaded with fair food, music, rides, livestock and more, and runs the 10 days before Labor Day every year. Fair on 44th is Lynnwood’s Health & Safety Community Block Party. Explore vehicles, get a free health screening, grab lunch from a food truck, watch fire and police demonstration, and more much more! Taste Edmonds is a three-day festival of arts and craft, kids ride, live music and entertainment, and of course, lots and lots of food! The Edmonds Arts Festival celebrates local artists over three days, and Edmonds Waterfront Festival is filled with fun for the whole family.